Today's guest poster is another amazingly talented girl: Kelli from The Nail Polish Challenge! Have you guys ever seen her nail art? It's PERFECTION! 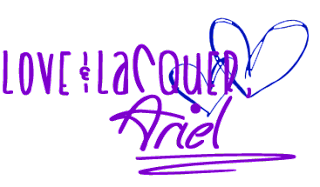 :-) Check it out! 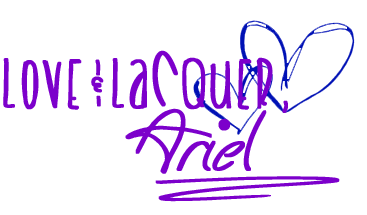 Hey guys, I'm honored to be doing a post for Ariel today! I decided to incorporate a new technique that I have been obsessed with lately - making chevrons using tape. For this manicure, I used a base of Essie Blanc, which is my absolute favorite white polish. 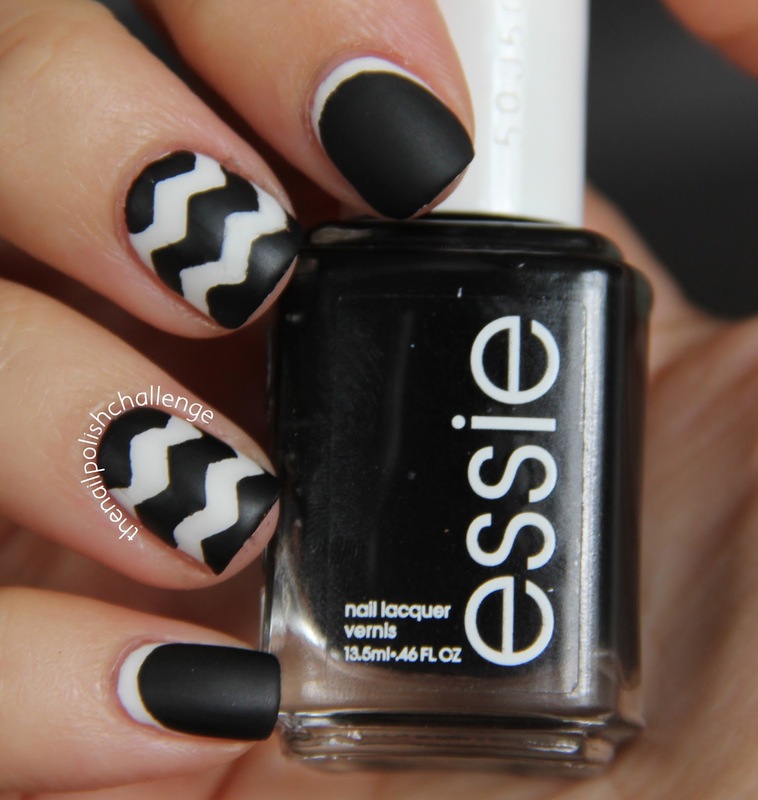 I wanted to go monochromatic, so I used Essie Licorice to make the chevrons. To get them straight and clean, I used craft scissors to make the chevrons, placed the tape on my nails, and then once I painted the top color, I peeled the tape off. Ta da! I also decided to try something new - the "ruffian" technique, where you paint your nails with one polish, then paint over them with another polish but leave your cuticle edge! I thought this looked really cool and translated well onto my nails. I mattified the whole thing with Julep Matte top coat. Check out The Nail Polish Challenge on Facebook! Make sure all of you take a minute to follow Kelli - you will be so happy you did! Thanks for letting me be a guest on your page!! Love it! I am so into chevron prints! Love this! The ruffian and chevrons are so cute together.